A GFCI Outlet is also known as a ground fault circuit interrupter outlet. It was developed as safety mechanism that constantly monitors the flow of electricity through your wiring. If there is any imbalance in your electricity flow, this outlet will automatically trip your circuit. This is a great safety feature unless it is malfunctioning. If your GFCI outlet is constantly tripping your circuit breaker when it’s not necessary, it can get aggravating. 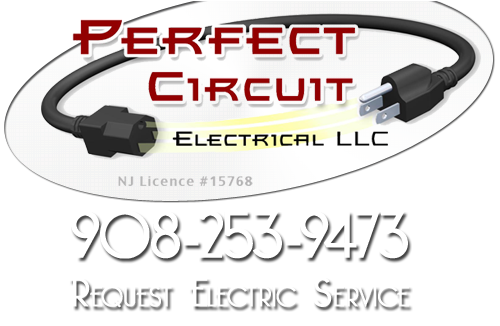 Perfect Circuit is a New Jersey electrical contractor that provides professional Somerville GFCI outlet repair services to all of their customers. We have professionals that can have your GFCI outlet working properly again. While having a GFCI outlet that doesn’t work properly can seem just like a small inconvenience, it can quickly turn into a safety hazard. Your GFCI outlet problem may run deeper than they appear. The wiring could be messed up, which can result in a house fire or other tragedy. Perfect Circuit has properly trained professionals who can help you repair your outlets quickly. Our professionals take every electrical repair job, no matter what size, extremely serious. It can be frustrating trying to find an electrical contractor that cares about customer services as much as they do providing repair services. We also provide Somerville residents and the surrounding cities with professionals GFCI outlet installation services. 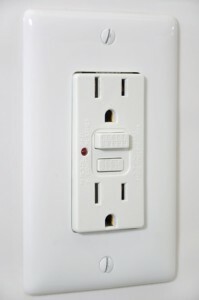 If you are looking for a great outlet that doubles as safety protector, GFCI outlets are the answer. Our electricians can successfully install them in any home or business. At Perfect Circuit, we care about our customer’s safety. Our electricians follow the entire proper electrical repair standards placed down by the state of New Jersey. You can trust our Somerville GFCI outlet repair services to be long lasting and dependable. All of our Somerville electrical repair services are backed by our 100% satisfaction guarantee policy. If you run into any problems with our electrical repair services, we will work to fix them until you are completely satisfied with our services. We you take advantage of our great Somerville GFCI outlet repair services, we are positive our services will exceed your expectations.